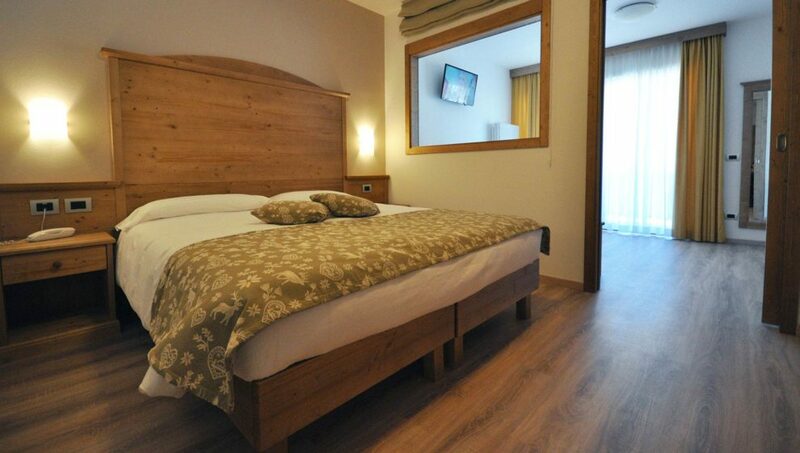 ....for your comfort and relax! 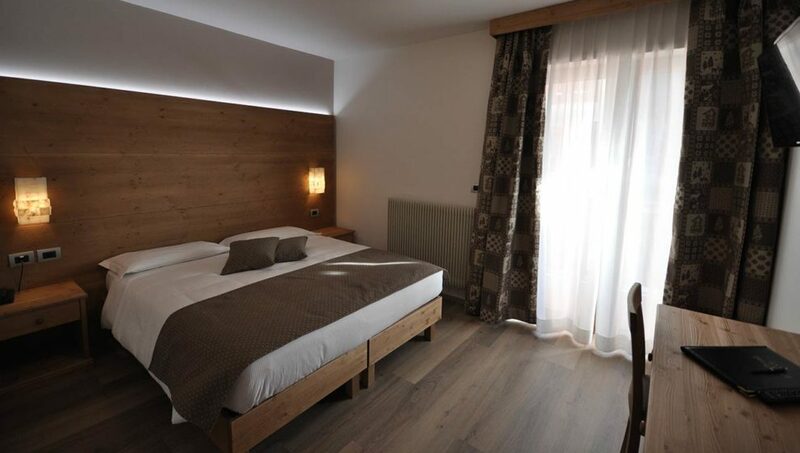 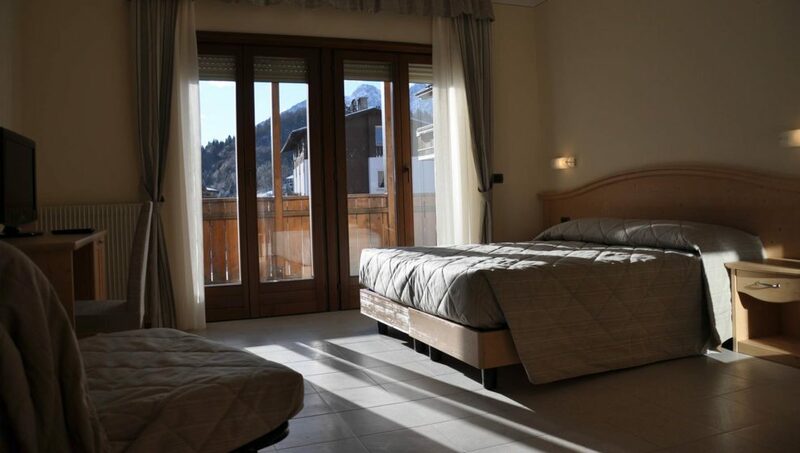 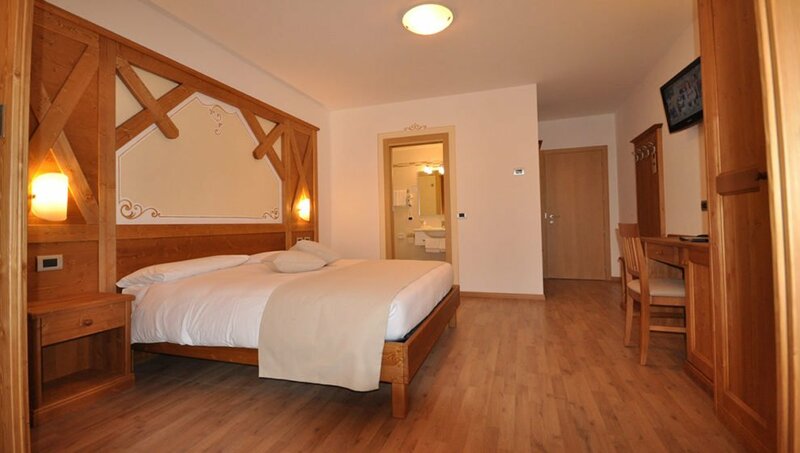 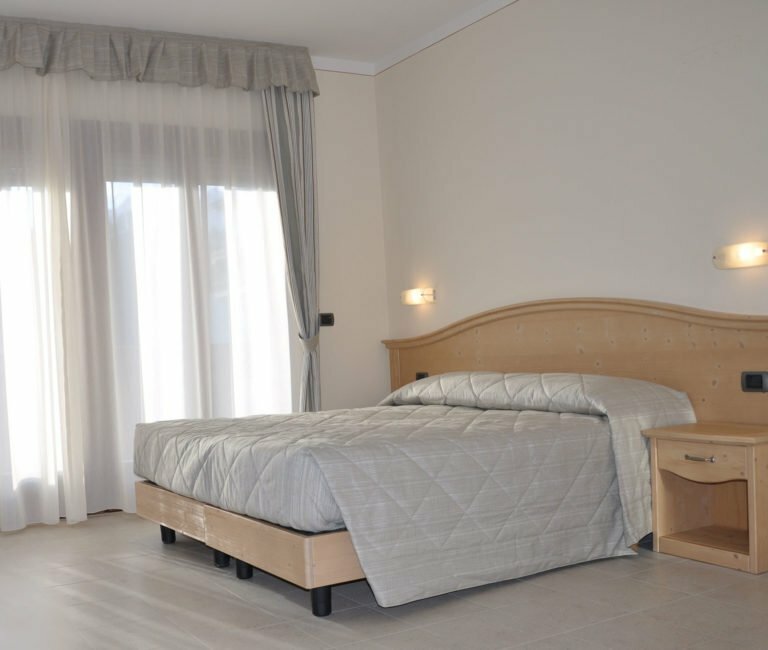 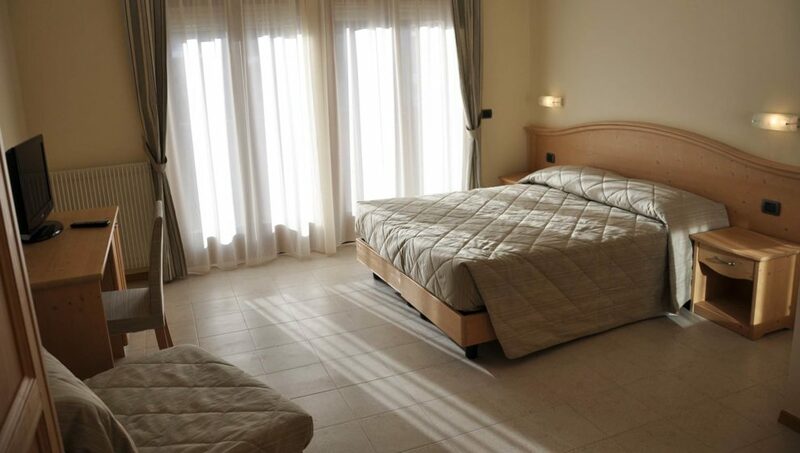 All the rooms and suites are recently renovated and built to give pleasure and comfort to our guests. 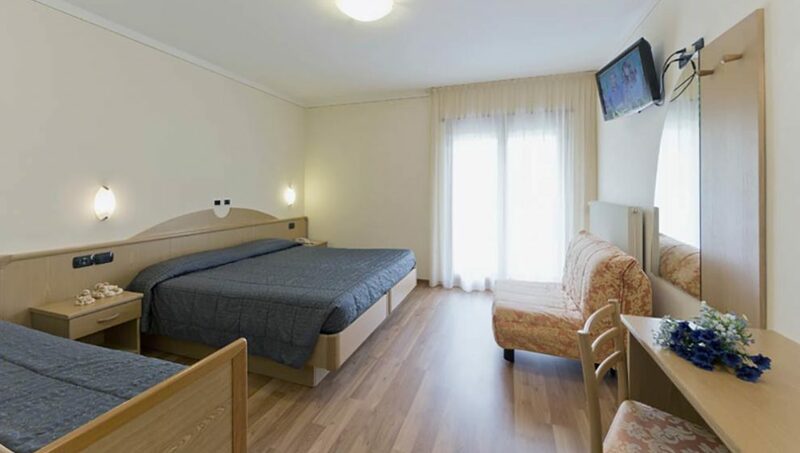 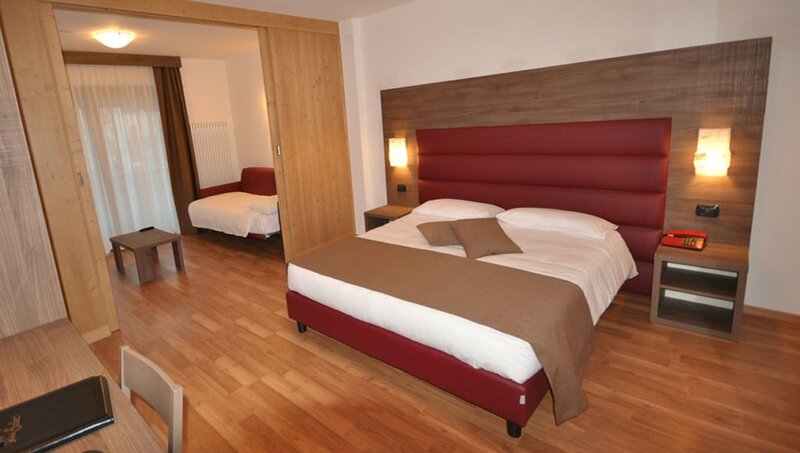 Choose the kind of room you want and spend your holiday at the Hotel Select!